Water Pipes Bongs & Bubblers American Made Glass Pipes. Water Pipes, Bongs, and Bubblers. It’s all here. Water filtration of a smoking pipe has come along way. 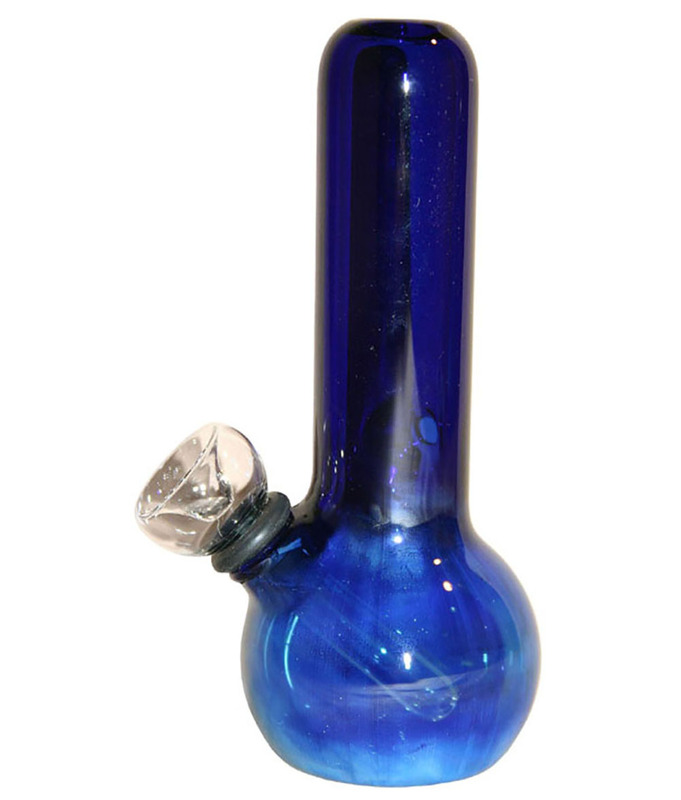 While we used to have just bongs, another category of water pipes emerged, the Bubbler! Combining Water filtration with what used to be a dry pipe design, the bubbler also brings convenience and portability in to the scene. Thus, you can have water filtration on the go. Bongs will always be a classic option, but mainly for home use. Bubblers however, are small enough to take with you, and rather fun to have on hand when you are hanging with your friends. All of our water filtration devices are here on this page. 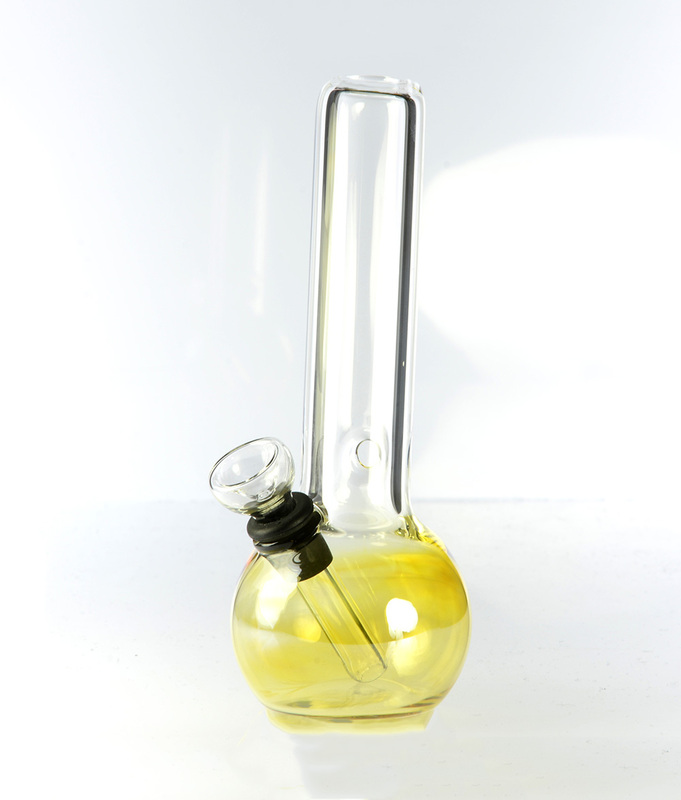 The drop down menu will sort these to either Bubblers or Bongs.